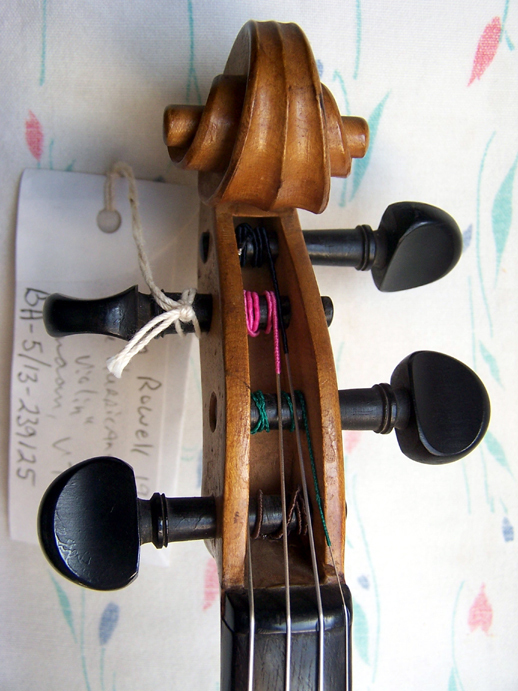 John Rowell of Canaan, Vermont, made this violin in 1938, the year of the terrible hurricane that caused massive destruction in Vermont and elsewhere in the U.S. His label inside the instrument calls this his Hurricane Violin, as he made the violin using a birds-eye maple tree that was blown down in the hurricane. 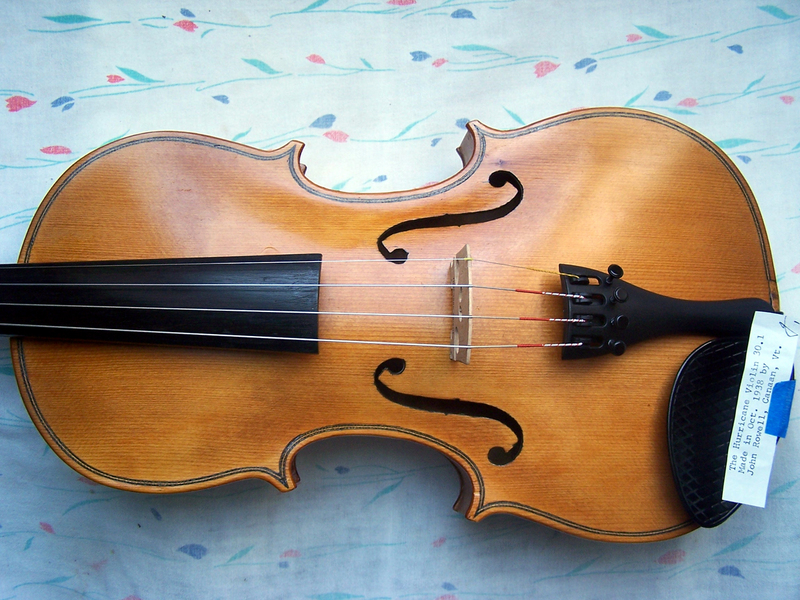 The instrument is modeled after Stradivarius during his "Golden Period." 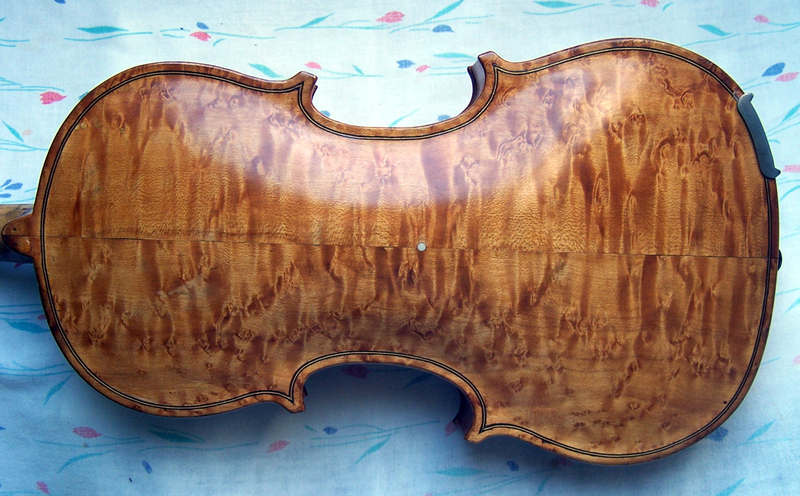 The blond varnish is in very good condition. The top is of two pieces of medium evenly grained spruce. 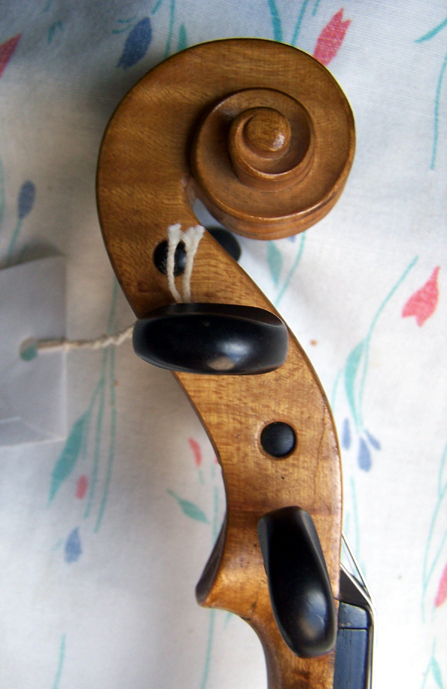 The two-piece back is of striking birds eye maple figure. 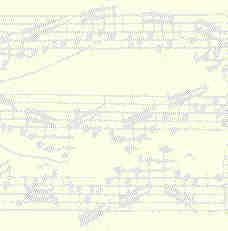 The tone is quite good with excellent projection and a well rounded sound. Purchase price: $650.